Tangled and True: indie actions. This is for all you aspiring photographers out there, or mother's who love the look of professional photos but want to do them from home, or any of you photographers that love the look of indie art photo's like Ryan and I do. 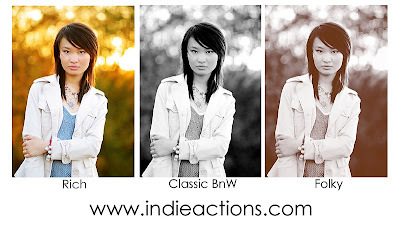 We have a photoshop action set from Indie Actions. (meaning you can run this action in photoshop to convert your photos to the above styles). *Top 5 bidders will receive actions.